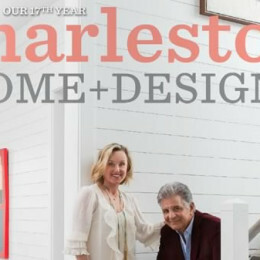 Rooms from our South Carolina Project were featured on the advertising pages of some of our suppliers. The beautiful colors and architecture of Madrid were amazing. My recent trip to Paris was, as always, full of fun, crazy and inspiring images.